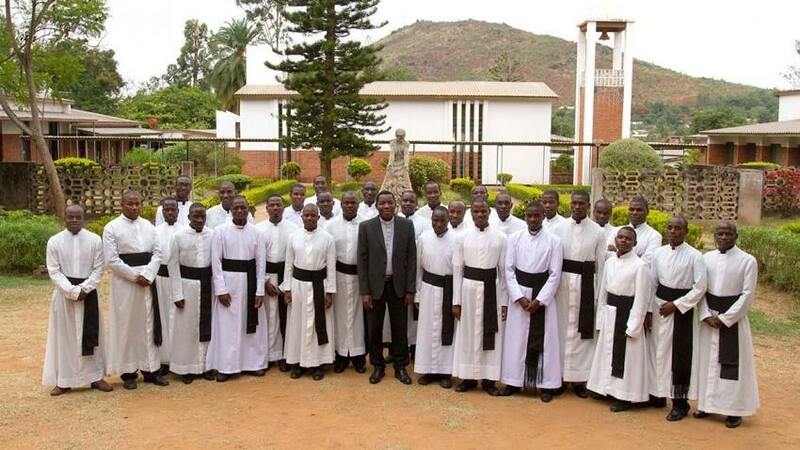 The Pontifical Missionary Union (PMU) promotes awareness of mission and the spirit of unity among priests, religious and laity.  In many countries, the success of Missio’s three other missionary societies depends on the vitality of the Missionary Union. The PMU works to develop and nurture the missionary spirit of prayer and generous sacrifice. It promotes the baptismal mandate, to ‘go to all nations and proclaim the Good News’. This is what inspires so many men and women, religious and lay, to witness and share their faith with so many others. In 1916 Fr Paolo Manna (right), a missionary serving in Myanmar, formed the Missionary Union of Priests and Religious. 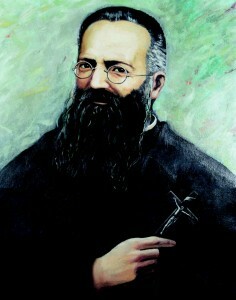 He wanted to share the spiritual graces he had received through his work, and to encourage lay and religious to unite in bringing the Good News of Christ to others. His mission was to encourage those already engaged in the work of the Church at home to support the work of the overseas Church, and perhaps to become missionaries themselves. Pope Pius XII bestowed the title of ‘Pontifical’ on the organisation in 1956. With your help, we can continue to nurture the spirit of prayer, unity and generosity in Christ throughout the world. 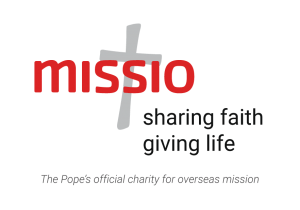 Please donate to Missio’s work.